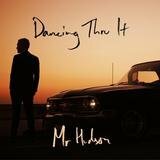 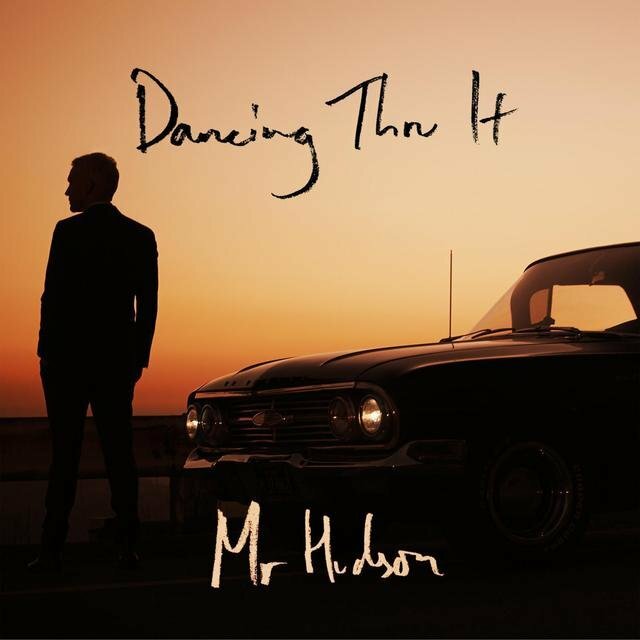 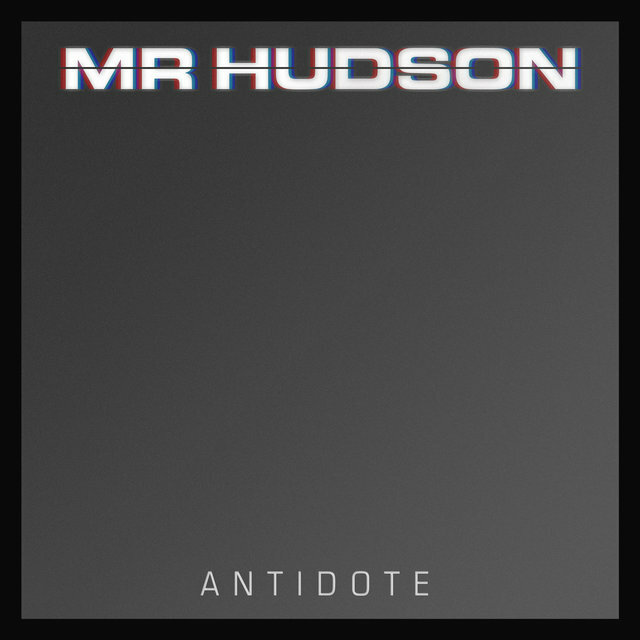 Merging an unusual combination of genres, Mr. Hudson (aka Ben Hudson on vocals and guitar) applied his love for Chet Baker and Cole Porter to his skills in hip-hop production. To play his songs live, he formed the Library, comprised of Maps Huxley (bass), Wilkie Wilkinson (drums), Joy Joseph (steel drums, vocals), and Torville Jones (piano). 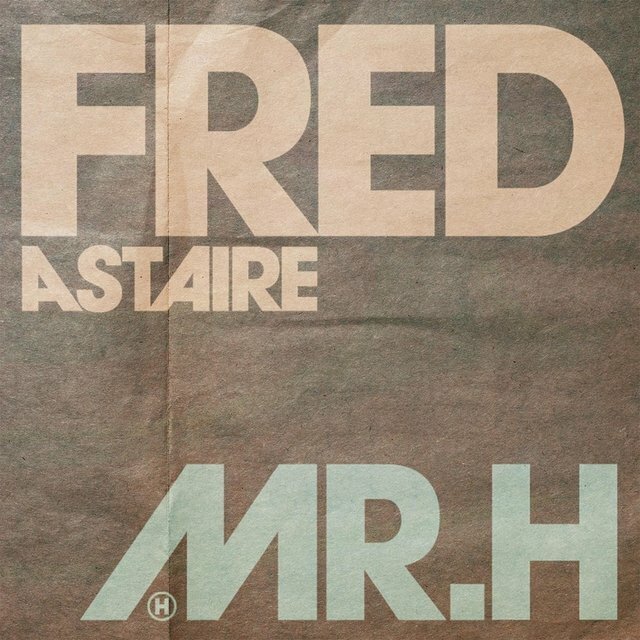 The first result, an EP entitled Bread & Roses, came out via Deal Real in October 2006. 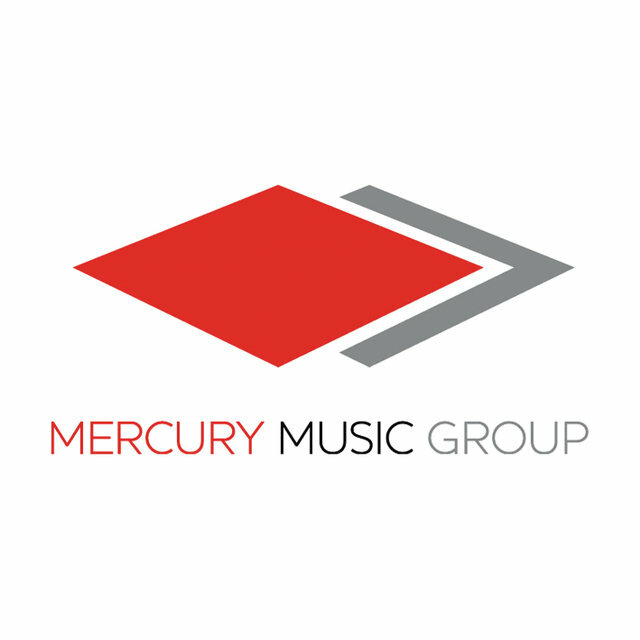 The group toured with Amy Winehouse in early 2007 in support of its debut album, A Tale of Two Cities, released through Deal Real/Mercury. 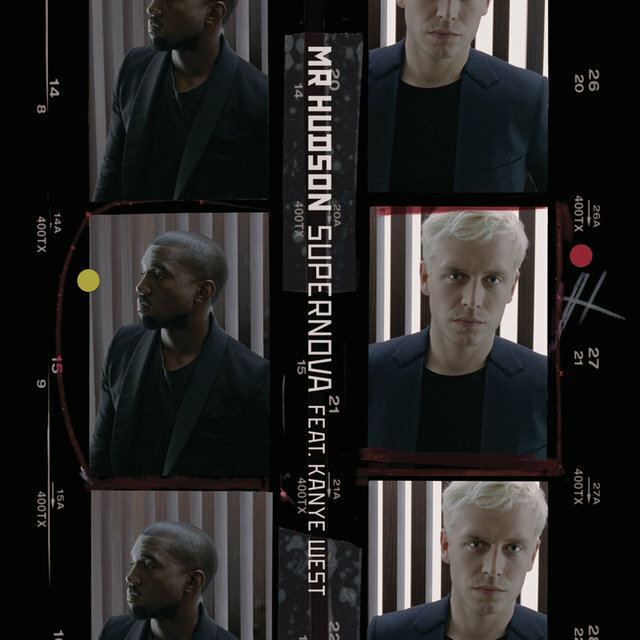 A slate of festival appearances followed during the summer, but Hudson's biggest act of promotion came courtesy of rapper Kanye West, who signed him to his G.O.O.D. 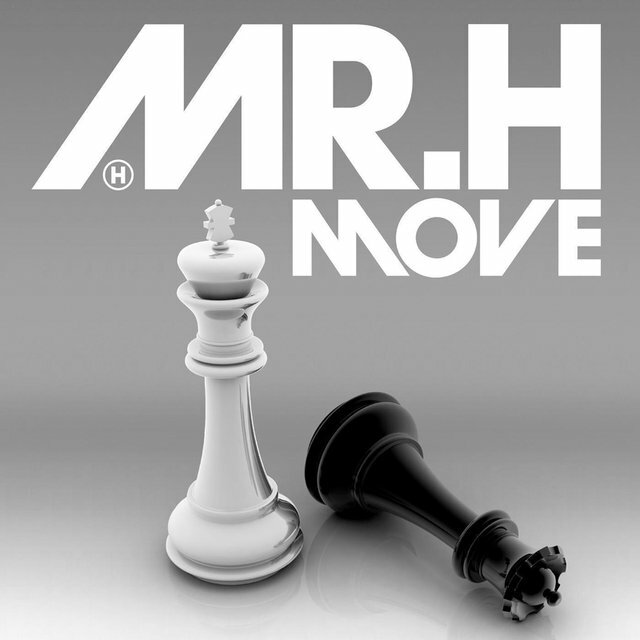 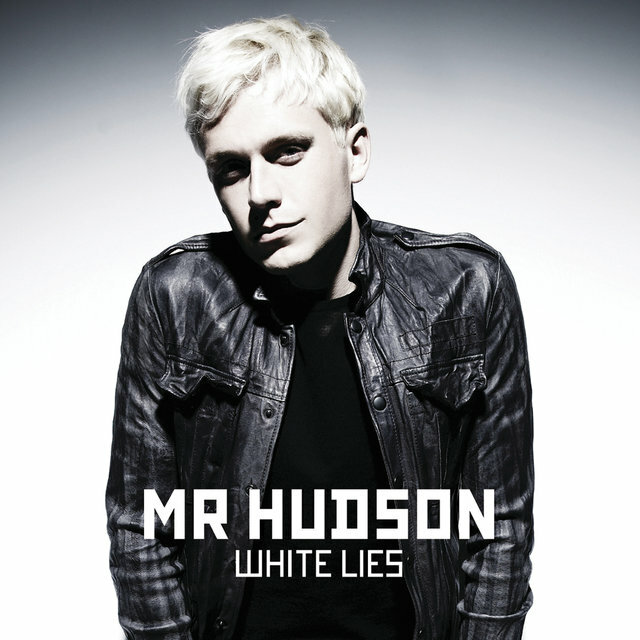 Music label and featured Hudson's production and vocals on 2008's number one album, 808s & Heartbreak. 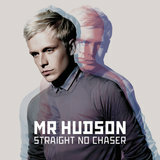 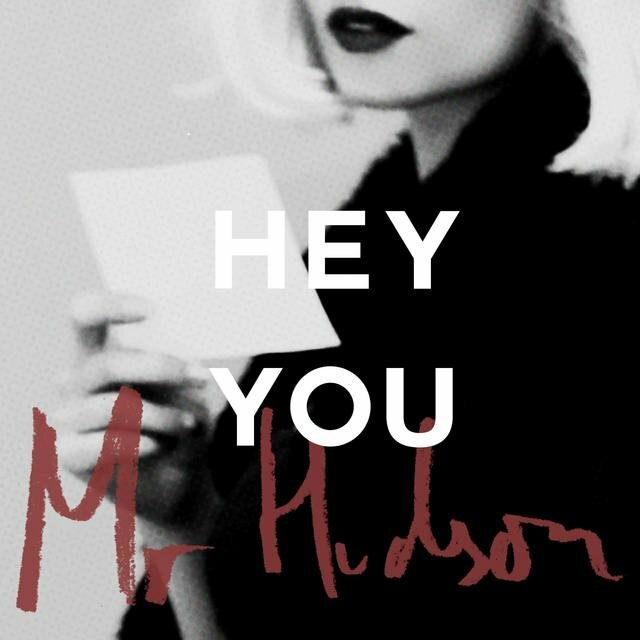 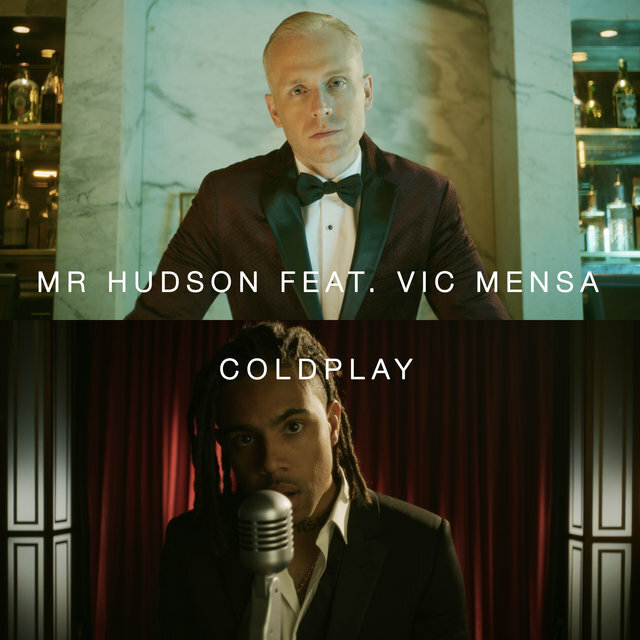 Mr. Hudson's second album, Straight No Chaser — this time issued and recorded without the Library — appeared in August 2009, and was ably assisted by a single ("Supernova") featuring West.